The logical extension to the alphabet is numbers. Last week I created all the files for the Number series to compliment the alphabet. I rushed these out because graduation season is here and numbers are part of the celebration! I also made a cutting file for the little 3d graduation cap to perch on the corner. 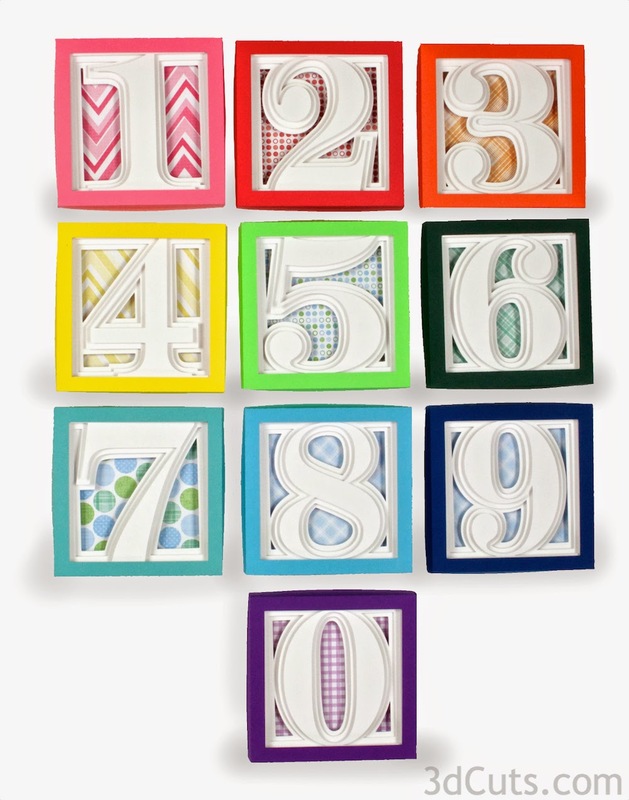 Beyond graduation I see these as perfect decor for a nursery. Or how about for a birthday or anniversary celebration. The cutting files are available here in .svg, .dxf and .pdf format. I do sell them as an entire group for great savings. And I added the graduation cap as a bonus file if you purchase the entire gourd of number files. Love to see what you can do with these files.